It works very simple. 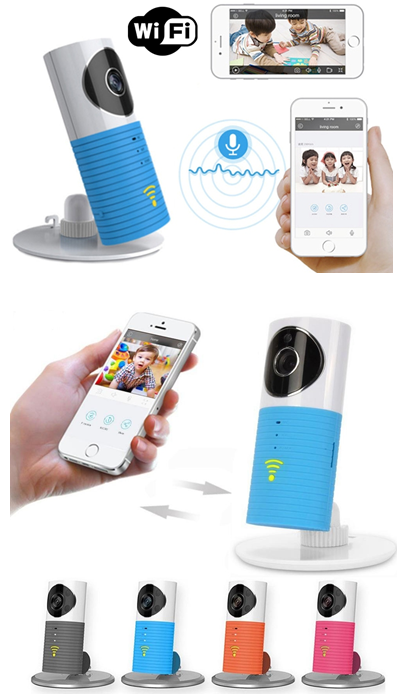 connect the camera to the power supply and connect to Wi-Fi. Download the corresponding app on your smartphone, tablet or PC and you're done.